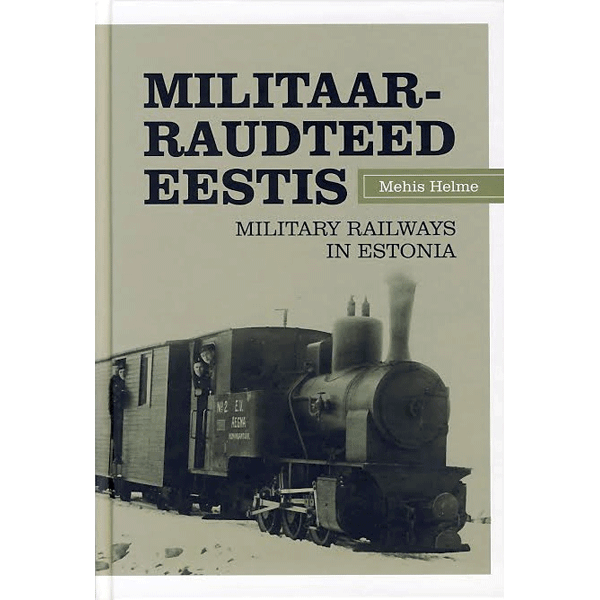 Overview of military railways in Estonia during WWI, WWII and post-WWII period. 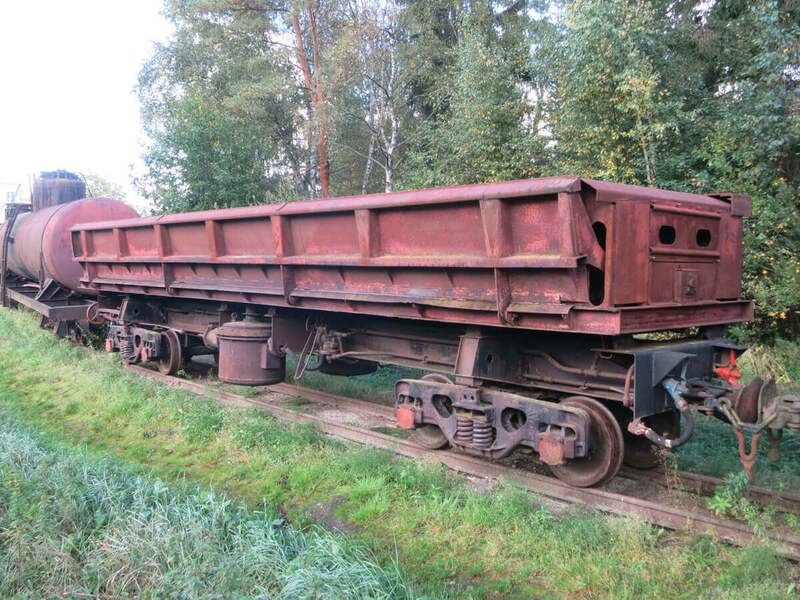 In Estonian, 169 pages, a lot of photos, maps, schemes. Price 15 EUR + delivery. Price 20 EUR + delivery. 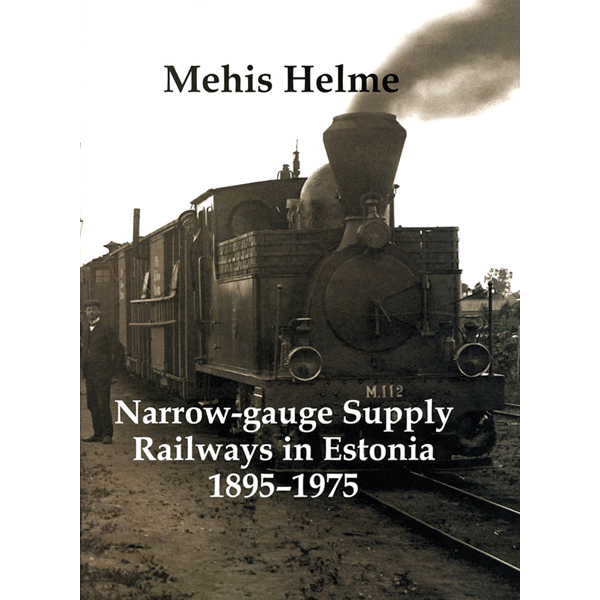 A thorough overview of the history of narrow-gauge railways in Estonia. 300 pages and more than 300 illustrations/photos. In Estonian, illustration titles and summary also in English. Price 10 EUR + delivery. 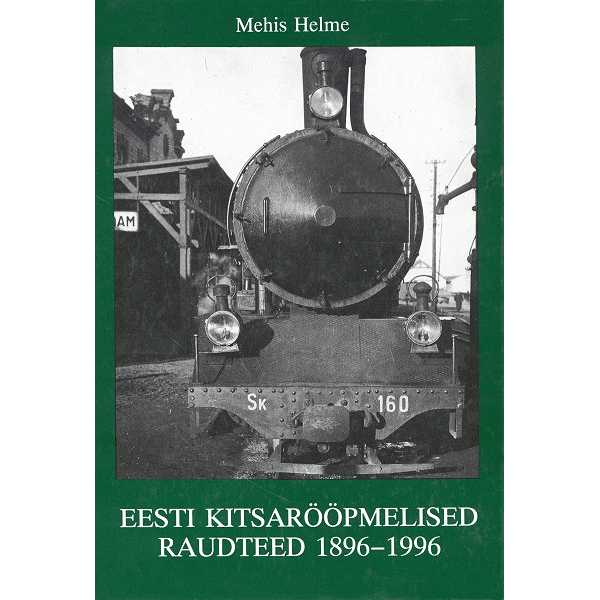 Overview about last 100 years of Estonian railways. 207 pages, a lot of photos. In Estonian language.